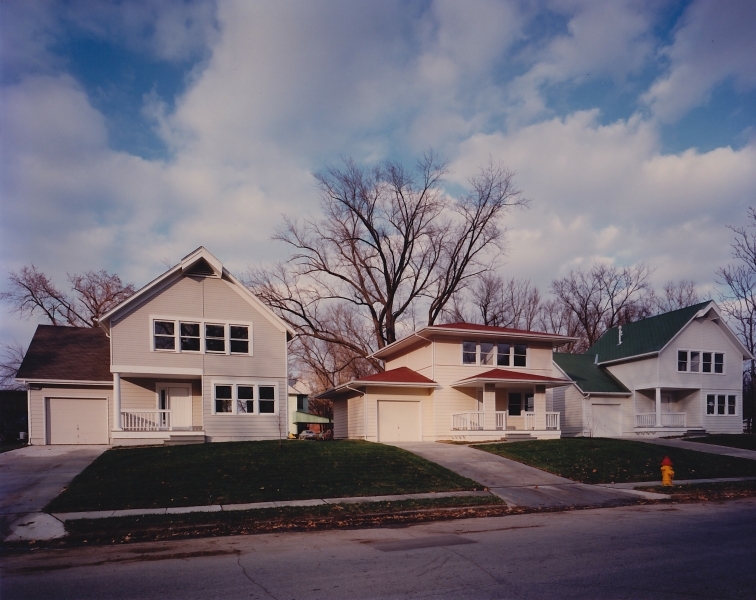 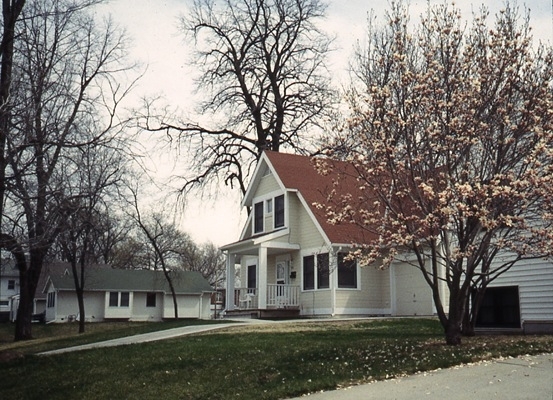 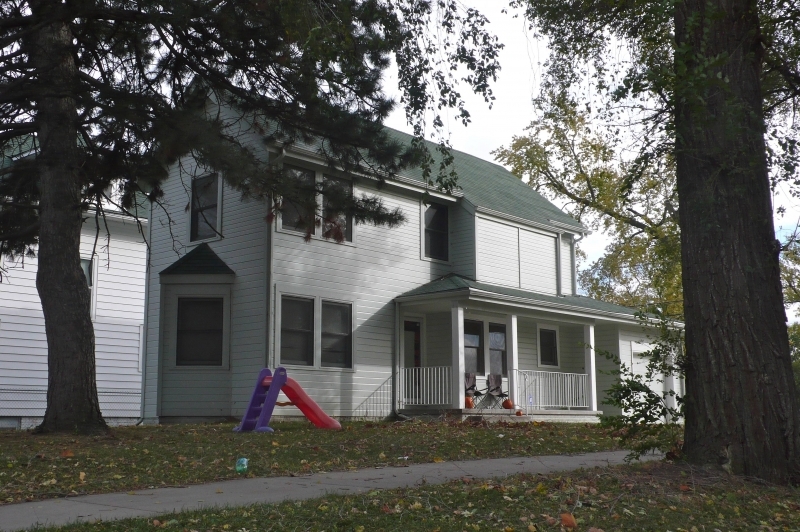 This project was part of a City of Omaha Housing and Community Development Block Grant (CDBG) infill housing initiative aimed at developing single-family, low-moderate income houses interspersed on 217 vacant lots in the inner city where early 20th century houses once stood. 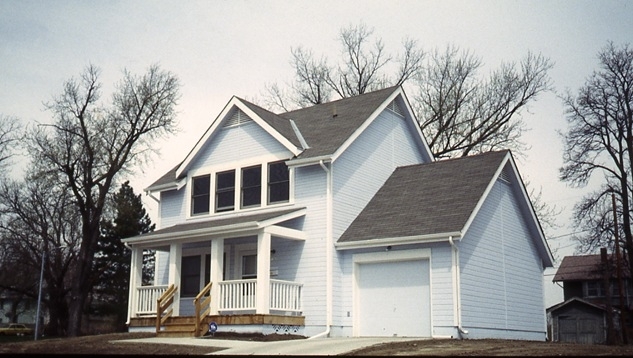 Program requirements included designing 1,200 sq. 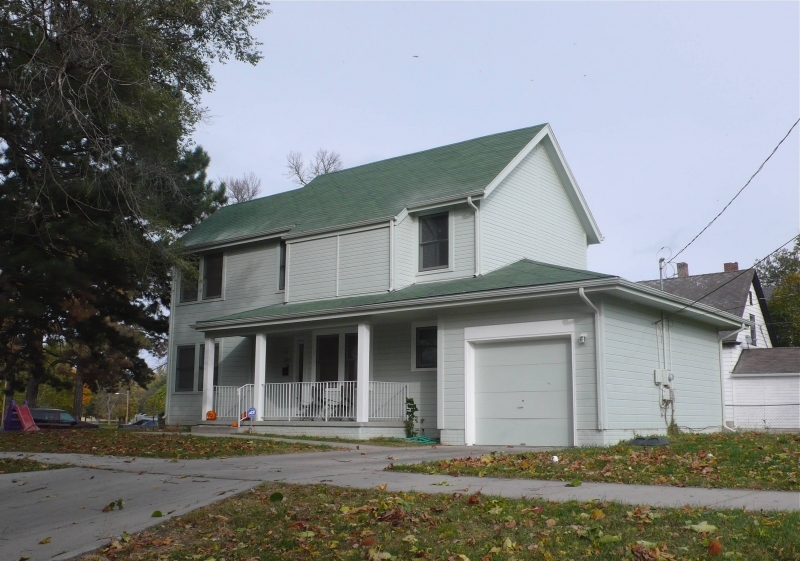 ft., 3-bedroom, 1-1/2 bath single-family houses with basements and single car attached garages. 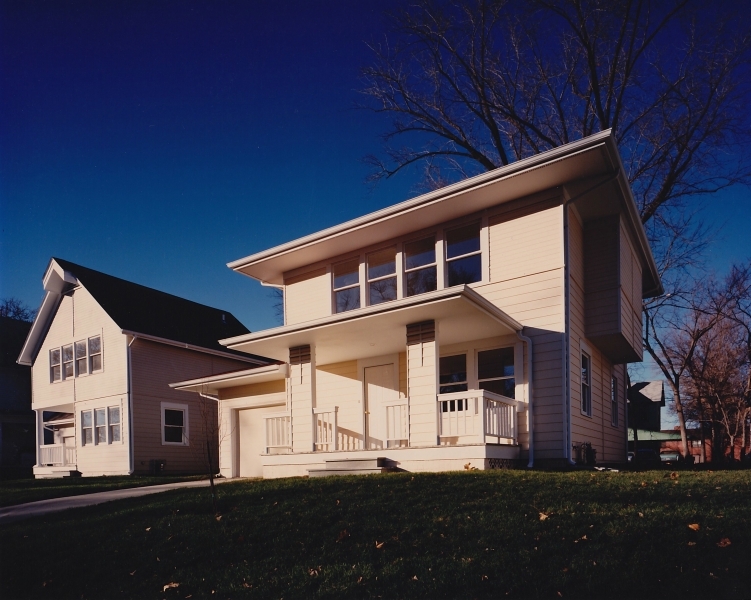 The houses were designed to be contextual to the surrounding neighborhood while being constructed within a very tight cost per square foot budget. 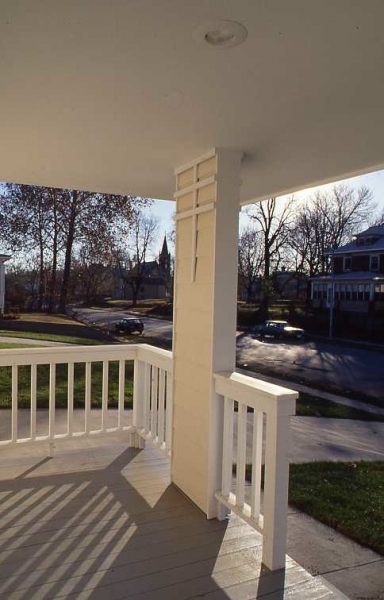 Covered front porches reinforce a connection to the street and enhance a walk-able neighborhood environs. 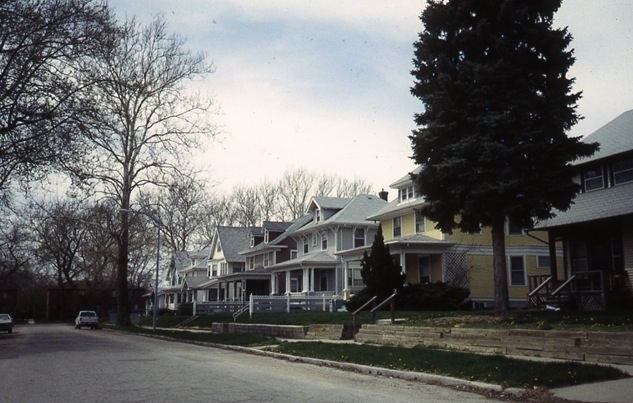 Four house types were developed to provide diversity. 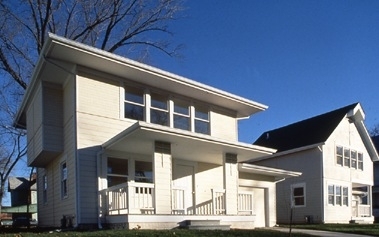 This project received numerous local and national awards for design excellence for infill housing. 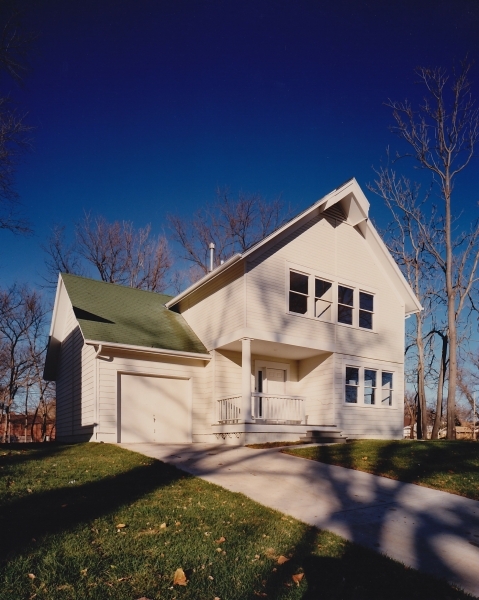 This project was completed while working for Alley Poyner Architecture.